The Washtenaw County Health Department has issued an alert about measles in the county. Health officials have confirmed one case in Washtenaw County. More than 40 people are cofirmed to have contracted measles in southeast Michigan, primarily in Oakland County, so far. 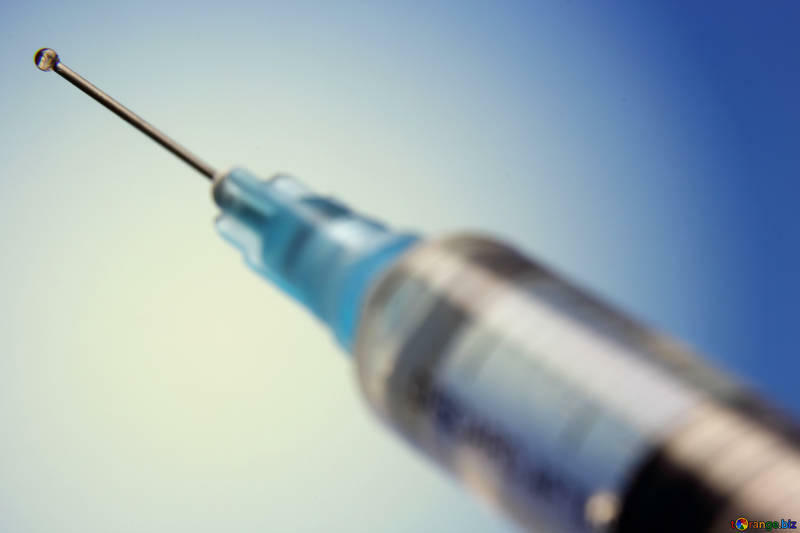 Washtenaw County Public Health is urging residents to get vaccinated. Susan Cerniglia is a spokesperson for the health department. "Measles is an airborne infection, so that's spread through shared air space and it is very contagious, so that's why to err on the side of caution we want to make sure folks are alert to that." Cerniglia says, because of that, it is advised everyone who passed through three potential "public exposure locations" at specific times on specific days make sure vaccinations are up to date, and if not, get vaccinated as soon as possible. The Olive Garden Italian restaurant on Eisenhower Parkway on April 1 from 5 to 7 pm. The Liberty Athletic Club on West Liberty Road on April 7 from 1 to 3:45 pm. And the Jewish Community Center of Greater Ann Arbor on Birch Hollow Drive on April 1 - 4 & April 8 from 7:45 am to 6:30 pm. The vaccine is available through primary health care providers and some local pharmacies. The Washtenaw County Health Department is offering the vaccine until 7 p.m. on Tuesday and from 5 p.m. to 7 p.m. on Wednesday. For more information, call 734-544-6700. The Washtenaw County Health Department recently published a new report that looks behind the facts and numbers of the growing opioid epidemic and focuses on a comprehensive community approach to the problem. 89.1 WEMU's Lisa Barry talks to a county epidemiologist who authored the report focusing on "how did we get here" when it comes to the increase in deadly opioid overdoses. Salmonella, E. Coli, and other pathogens have been more prevalent in food lately, thus leading to an unusually high number of food recalls. In this week's "Issues of the Environment," WEMU's David Fair speaks to Kristen Schweighoefer, environmental health director for the Washtenaw County Health Department, about why such recalls have increased and what we can do to avoid food-borne illnesses. Detectable levels of PFAS and PFOS chemicals are in the Ann Arbor municipal drinking water. Progress was made in 2018, and more is expected in the new year. In this week's "Issues of the Environment," WEMU's David Fair discusses next steps with Brian Steglitz, manager of the City of Ann Arbor's Water Treatment Services unit.